Decathlon Cashback Sale : Shop Decathlon Apparels & Accessories & get upto 70% discount. Checkout the landing page for more details. Baby Gym and safely developing motor skills. A light and easy to handle foam ball to learn. Original & Authentic Products. Available in 2 Colors. Now shop for Apparels, Accessories, Sunglasses, Bagpacks, Footwear, Sports Wear & more. Checkout the landing page for more details. 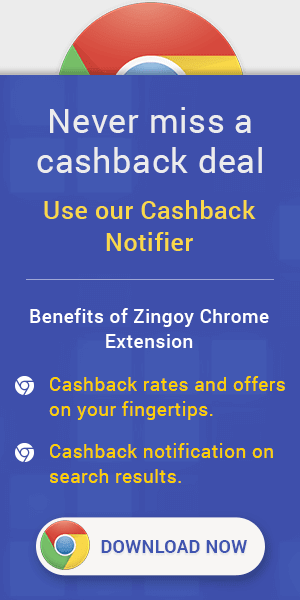 Decathlon Cashback Promo Codes : Now shop for Apparels, Accessories, Sunglasses, Bagpacks, Footwear, Sports Wear & more for Women's. Checkout the landing page for more details. Decathlon Cashback Offers : Now buy Sports Products, Accessories, Footwear and more starting at Rs.19 only. Checkout the landing page for more details. Decathlon Cashback Promo Offer : Now shop for Apparels, Accessories, Sunglasses, Bagpacks, Footwear, Sports Wear & more. Checkout the landing page for more details.